"6000 Years End In The Year 2022" Really? We Shall see! I want everyone to know that I love Luis Munilla for many reasons including but not limited to , he is a diligent student of the Bible, a diligent student of prophecy and fellow Seventh-day Adventist who cherishes a missionary, pioneering spirit and an eager anticipation for Christ's second coming as I likewise cherish. Yes, I do wish that he was not such a prolific false prophet and that he would stop setting dates every couple of years but he is still a friendly, polite, highly educated, hard working, great American citizen that I have had the great privilege of working with in 13 countries while distributing millions of unvarnished protestant books and booklets. I consider Luis to be a great man with very noble aspirations and he has an excellent persevering missionary spirit and diligent work ethic. He has a great family with a wife and three brilliant and successful sons. He and his wife Patricia are very fine people with high standards. Luis has shown me hospitality and kindness and generosity over the years. We celebrated the feasts together from 1993 till 1995 and he and his family are some of the highest caliber people I have ever met. 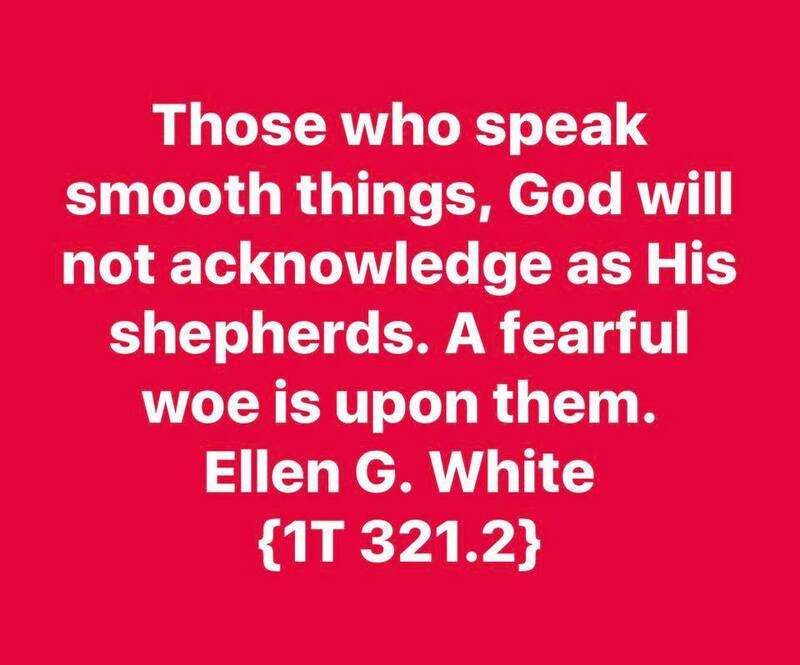 My first interaction with Luis was when we met with a group of about 40 people in Texas for the purpose for distributing 250,000 excerpts of the book called The Great Controversy Between Christ and Satan by Ellen G. White in Mexico in the spring of 1993. 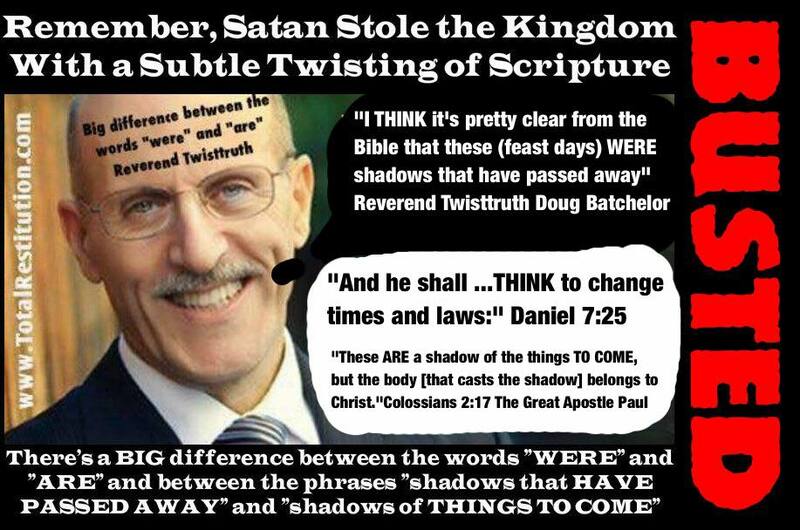 At that time I was new to the study of the Bible and had just been baptized as a Seventh-day Adventist a few months earlier in October, 1992 after attending a prophecy seminar. Luis was working as the business manager for Countdown Ministries/Inspiration Books East Inc. and he was spearheading their international literature distribution efforts while promoting the feast days and teaching that Jesus was going to return in 1994. 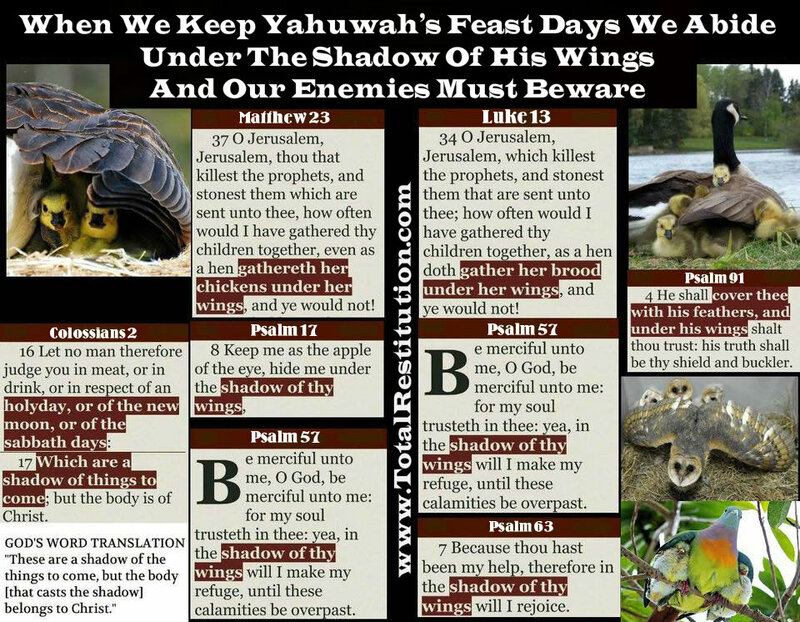 Luis had written a book called The Seven Feasts of The Lord And The 1994 Jubilee which was based upon a careful study of the Jewish economy, the statutes of Moses and more specifically the feast days listed in Leviticus 23. 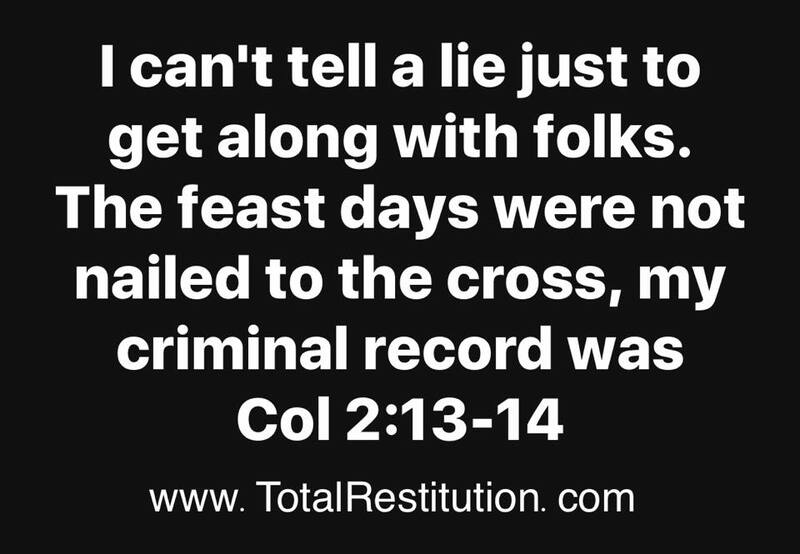 He also gave many reasons why the feast days were never done away with and proved that they should still be observed by Christians today. Luis also set a date for the second coming of Jesus in the spring of 1994 which obviously never happened. 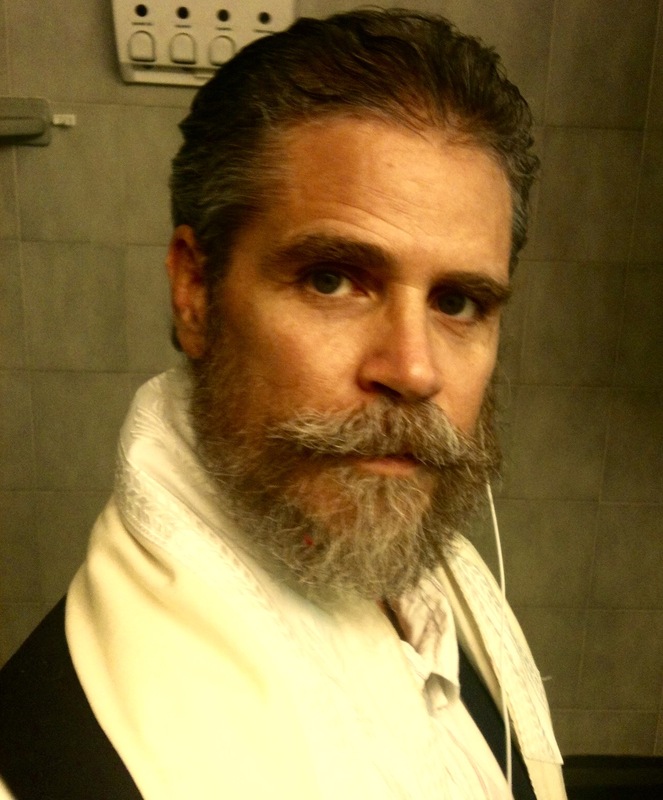 To his credit, Luis Munilla's' book was a great book for teaching the validity and continuity of the celebration of the annual feast days listed in Leviticus 23. 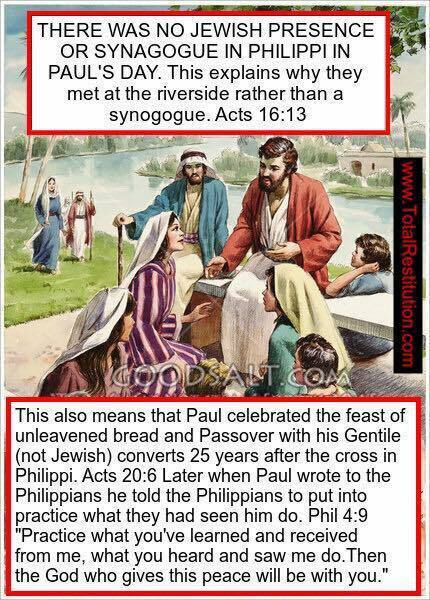 It was replete with New Testament examples of the Apostles celebrating the feast days with their gentile converts decades after the new covenant was ratified by the blood of Christ. The book was and still is a great reference book for those in need of Biblical instruction and support for new testament feast keeping. After reading Luis' book, I then understood much more clearly why, when I had read the Bible for the first time several months earlier, felt such a strong conviction from the Holy Spirit to emulate the worthy example of the Jews and celebrate the feast days as God commands. The book also emphasized the mountain of New Testament evidence showing the Apostles never stopped celebrating God's holidays until the very day they died. 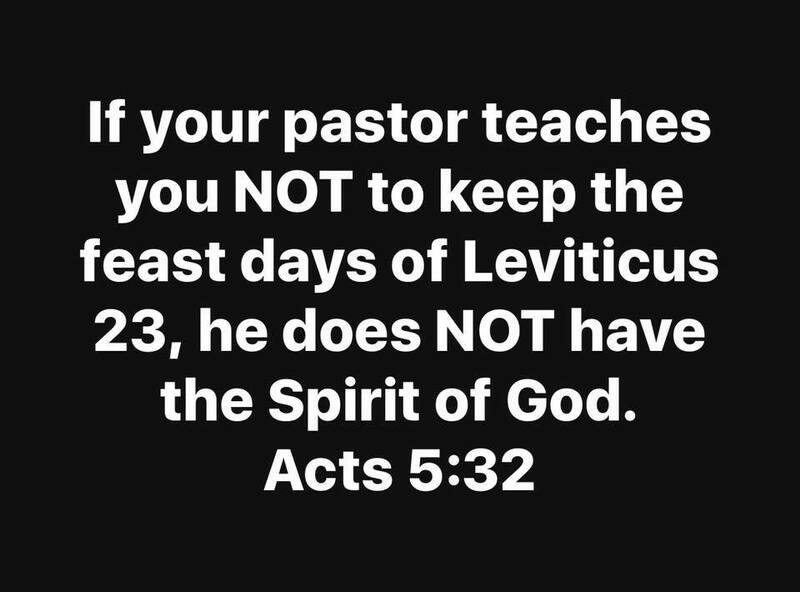 In his book Luis firmly established that the feast days are statutes per Lev 23:14, 21, 31, 41 and that the statutes are morally binding upon all men as long as time should last. Overall, Luis' influence has enhanced my personal relationship with my Saviour Yahushua Messiah/Jesus Christ by giving me understanding on how God and His law never change. 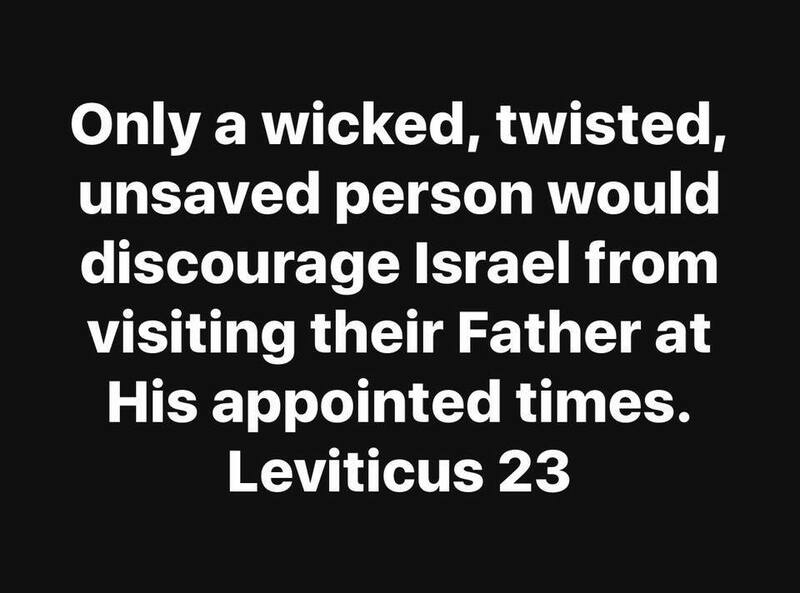 Man's circumstances do change but God's moral law, which the feast days are part of can never and will never change and the Jewish economy is full of instruction for us upon whom the end of the world has come. STUNG BY A WASP ON THE TONGUE! After Jesus DIDN'T come in the spring of 1994 I met with Luis, his family and about 30 other devout Seventh-day Adventists to celebrate the feast of tabernacles down at Van Temple's place in sweet home Alabama. 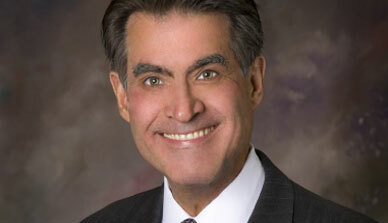 Van was a very warm, kind and hospitable man and he was also a radio personality. While at the feast Luis began recalculating the prophecies and explaining to everyone who experienced "The Great Disappointment" that he had made a miscalculation and that Jesus wasn't going to come until the spring of 1995. I recall walking alongside my friend David Caine as he hung his head saying mournfully with a pronounced southern drawl, almost as though he were going to cry "I thought we would be walking on the streets of gold by now". Sometime that same day or possibly the next, I recall clearly that I was eating lunch with Luis and his family at their camp site. There was bread, peanut butter, apple sauce on the table. I remember Luis dipping his spoon into the jar getting a generous amount of apple sauce and spreading it on his bread. Suddenly there was a loud AAAAAAAAA! Everyone was shocked as we looked at Luis who was standing with his tongue sticking out of his mouth. Unbeknownst to Luis or anyone else, a wasp had gotten into the apple sauce. I couldn't help but to believe that this was a mild judgment upon Luis for making false prophecies and setting more false dates, using his tongue to play with the emotions, and hopes of humble, loving country folks who loved God and lived in anticipation of the soon coming of our Lord and Master. In closing I just wanted to highlight the major differences I have with Luis Munilla on the subject of the feast days. Luis has always placed an extremely strong emphasis upon date setting and tying the feast days in with Christ's second coming and attempting to get everyone to live upon the adrenalin time excitement rather than steadfast morality and love that the feast days are really all about. 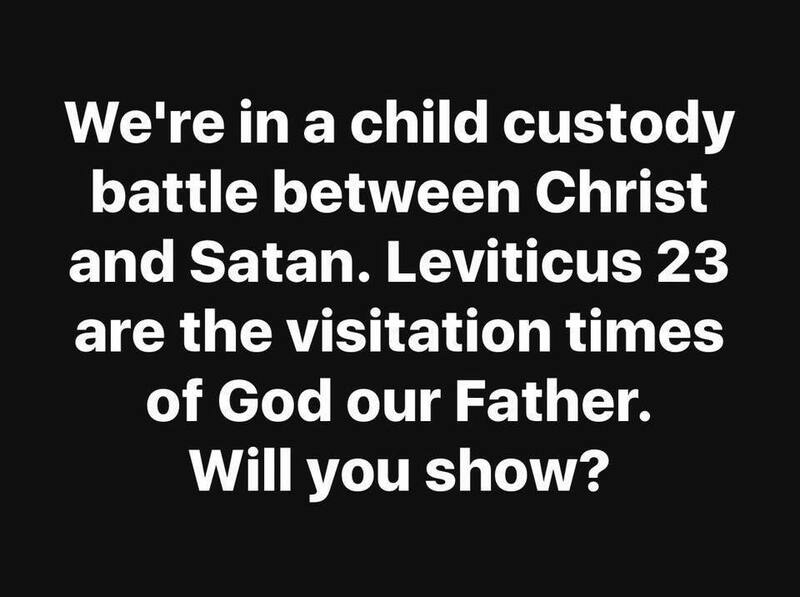 I on the other hand, have ALWAYS OPENLY disagreed with Luis' date setting agenda and have ALWAYS emphasized to the best of my ability the importance of feast keeping strictly from the moral obligation all of God's children have to come aside and spend sacred time with Yahushua our Saviour. 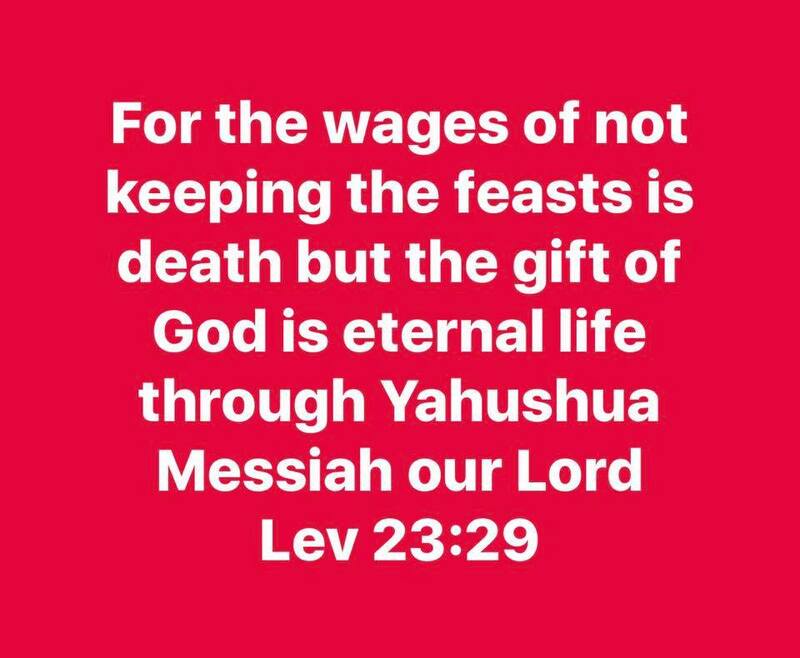 I "keep the feast", not because I am running on the adrenalin rush of time excitement but simply because of the great love and appreciation I have for Him who died for me and bought my pardon. The plan of salvation is inextricably tied into the feast days and love is always to be the primary reason that motivates God's children to celebrate the feast days. According to Scripture, we can not have salvation without the feast days and we cannot have the feast days without salvation. 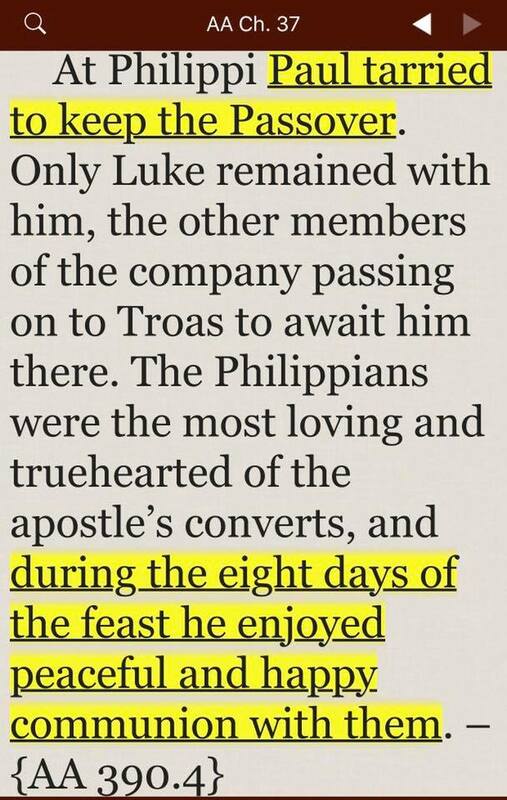 The feast days were never done away with and they will be celebrated by the Lamb and the redeemed throughout all eternity. 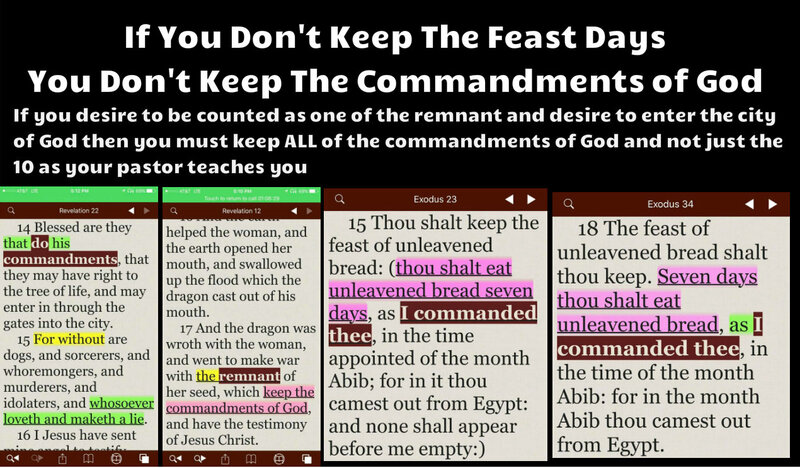 So if you are not keeping the feast days and are teaching people not to keep the feast days then you will not be allowed into the kingdom of heaven according to Matthew 5:17-19, Matthew 26:26-29, Mark 14:22-25, Luke 22:14-18. 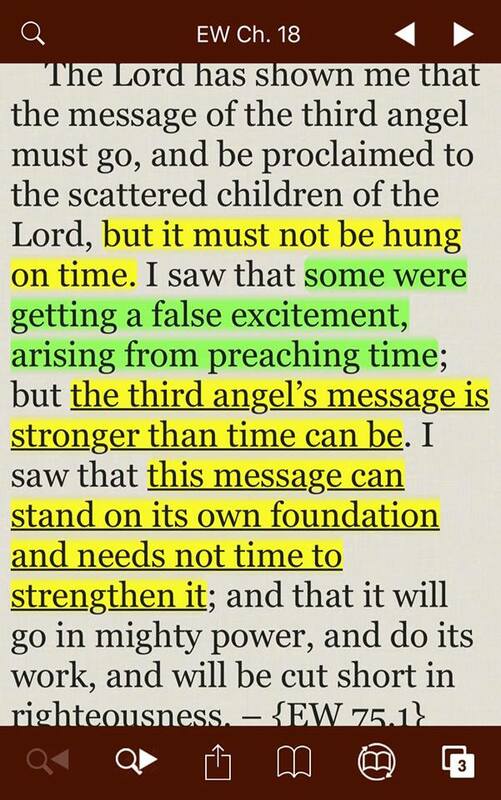 We don't need to set dates to cause everyone to live on the adrenaline rush of time excitement in order to render to God the obedience He commands. 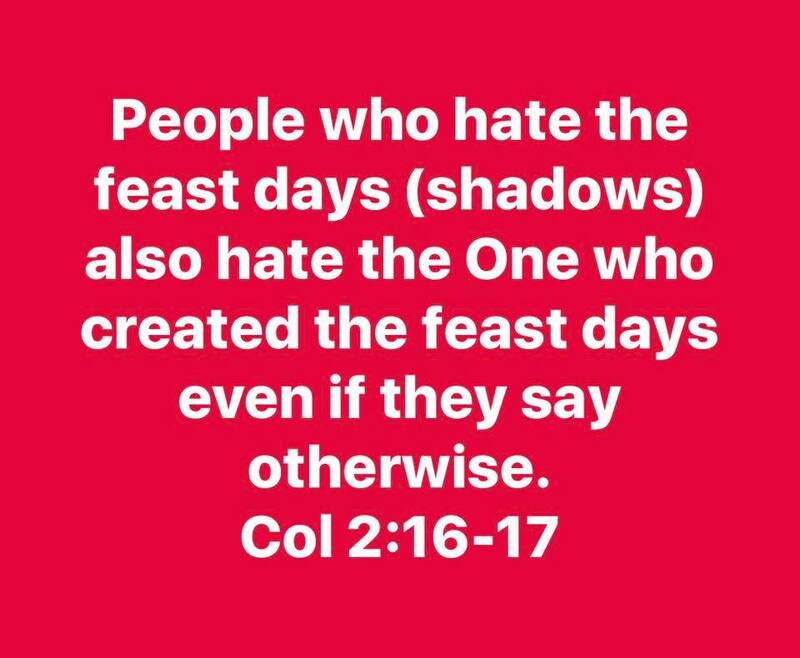 We that know the Master feast day Creator and Observer, serve the God of love and we don't need people to set dates to manipulate. The constraining love of Messiah is all the motivation that truly converted people will ever need to trust and obey God's immutable feast day calendar. 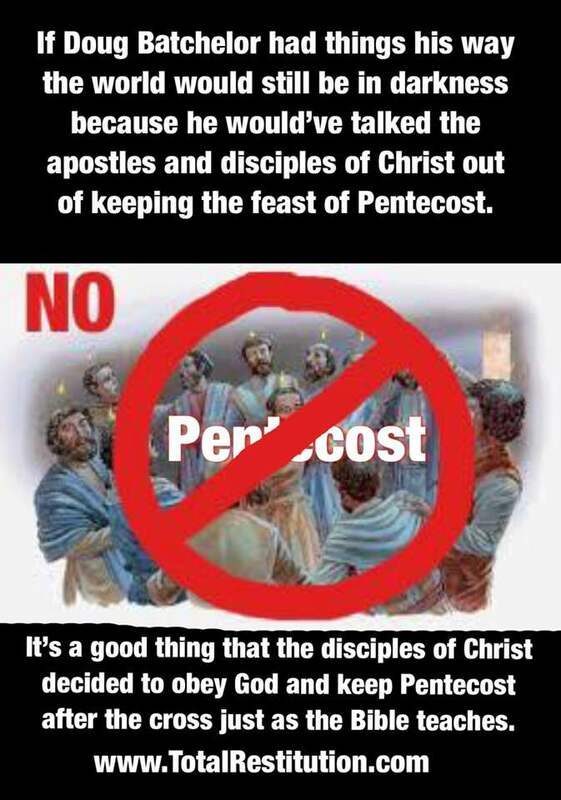 It's a good thing that good old Doug Batchelor was not there at the feast of Pentecost when the Holy Spirit was poured out upon the obedient disciples, apostles and devout Jews from all over the then known world, because Doug would have talked them all out of obeying God and keeping the feast days which would have resulted in them loosing their eternal salvation and the whole world would have been doomed to eternal darkness. At 53:45 into this sermon posted below, Doug's argument against observing God's immutable calendar of salvational feast days sounds really good and seeing he is such a polished speaker, I myself just want to go along with his erroneous position but if you are familiar with the specific language of the Bible you just have to call him on his lies. Please keep in mind that if I hated Doug I wouldn't take the time to call his or your attention to the subtle errors he teaches.